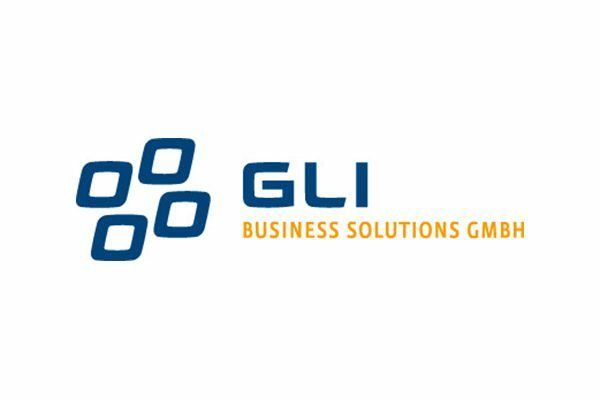 GLI Business Solutions GmbH has been involved in the development and implementation of maintenance systems since 1983. The product MAIN-TOOL is an efficient special solution for maintenance and technical management for medium-sized companies. Our systems are used by over 500 companies worldwide. We digitise our customers’ processes with the aid of the latest technologies. MAIN-TOOL is available as a classic onPremise or Cloud version.